​Raising backyard guinea fowl and silkie chickens can be a rewarding experience and a great way to teach kids about nature, agriculture, reproduction and just the mere responsibility of caring for animals. There are many reasons to raise birds in your backyard. Free range grazing and a quality feed with clean water will help keep your birds healthy and productive. 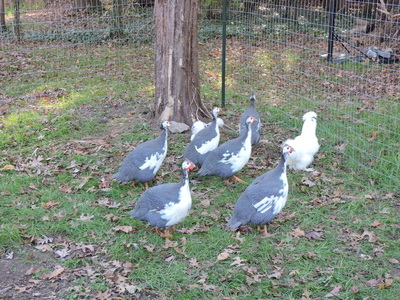 Fowl such as our guineas and silkies are omnivores. They eat grains, fruits, and vegetables as well as insects. If you get birds, they should be able to graze and be fed a feed that is balanced with vitamins, minerals, and protein. Most guinea fowl and silkies love fruit and vegetable scraps from your kitchen and garden, as well as some bread. Scratch or cracked corn and oats are a nice treat for the birds although it does not supply all their nutritional needs, but is fine occasionally. Food consumption will increase a little in the winter when they are burning more calories to stay warm, and be a little less in the heat of the summer as there is more to graze on. ​A crucial part of a bird’s diet is access to clean, fresh water. This is especially true in the summer as they cool themselves by panting and dusting feathers. Be mindful of the predators such as raccoons, rats, owls, hawks, and cats. An enclosed space for them to stay at night is essential to their survival. There are many books and websites with information on raising backyard birds. ​Got Ticks? Get Your Guineas Now! 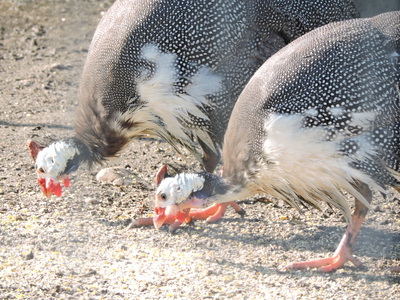 ​Did you know that the Guinea fowl or Guinea Hen is the "original fowl"? These birds originated on the continent of Africa and rank among the oldest of the chicken type of birds. Some birds that inhabited Mongolia may have given rise to the oldest of the true forms which evolved into high-altitude adapted species with the rise of the Tibetan Plateau. 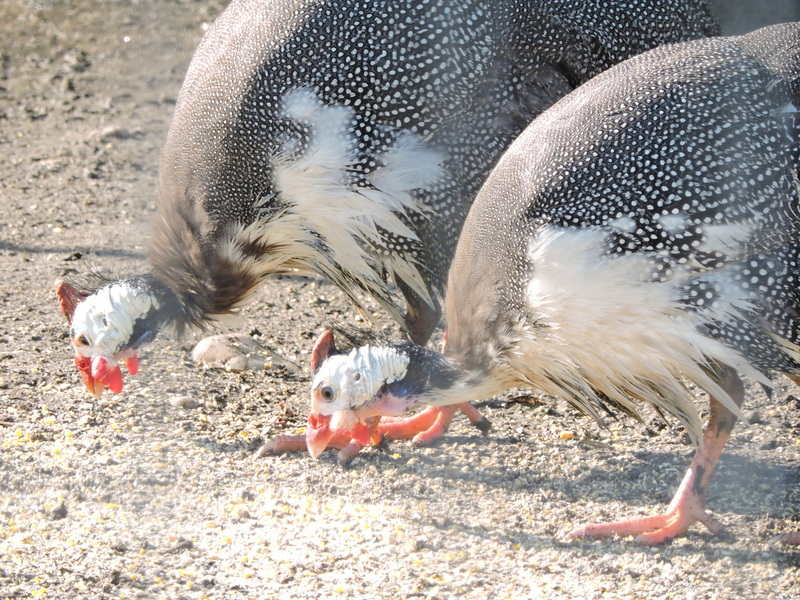 While modern Guinea fowl species are from Africa, the helmeted Guinea fowl is now everywhere. Got Ticks? Well these birds are insect eating. They’re great foragers for bugs but they don't scratch, which is less destructive to your garden than chickens. They can make an enormous difference when it comes to your tick population. Ticks are scarce in the open, grassy areas and you will only find a few in the woods and brush. Guineas are specialists in tick control, and your yard, including kids and the dog will be tick free. Guinea fowl can live and thrive in almost any type of weather environment. Guinea fowl prefer to roost in trees and they only require 7 inches of space per bird for roosting. Any type of shelter would be fairly small and they have to be trained to come into the coop at night if you choose the shelter method. A guinea hen will make a nest and lay her eggs in random, hard-to-find places. Unless you are in the harshest of climates, chances are your guineas are going to adapt to the conditions. Guinea fowl are interesting birds. Guinea fowl are good watchdogs and will let you know if something is amiss, only they won't bite. Guinea fowl can make a great addition to your chickens and are courteous around other animals as well. They will follow your dog and cat which is pretty cool to watch. Guinea fowls only lay eggs from April through August which puts them in high demand for the summer season especially when ticks can nest through the first frost! 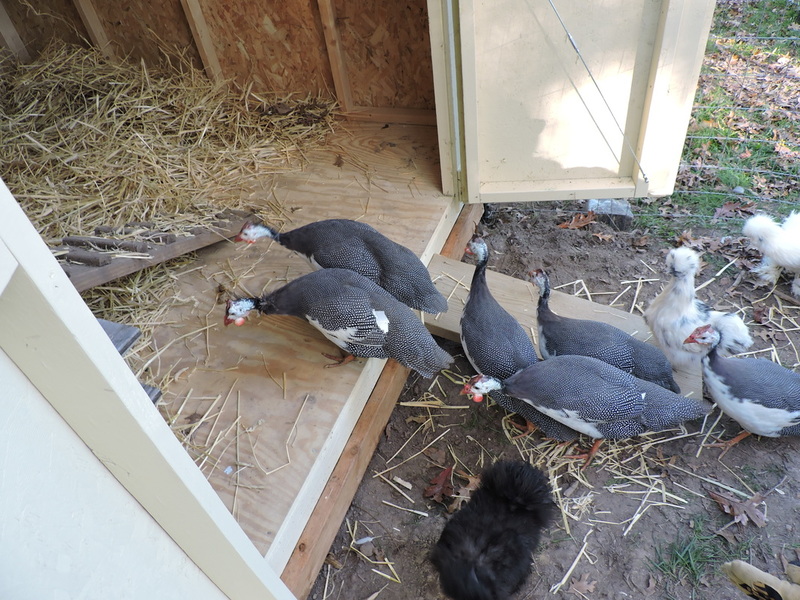 To purchase your guinea fowls, please send an email to: TheIndigenousWay@comcast.net or call 856-459-5580. 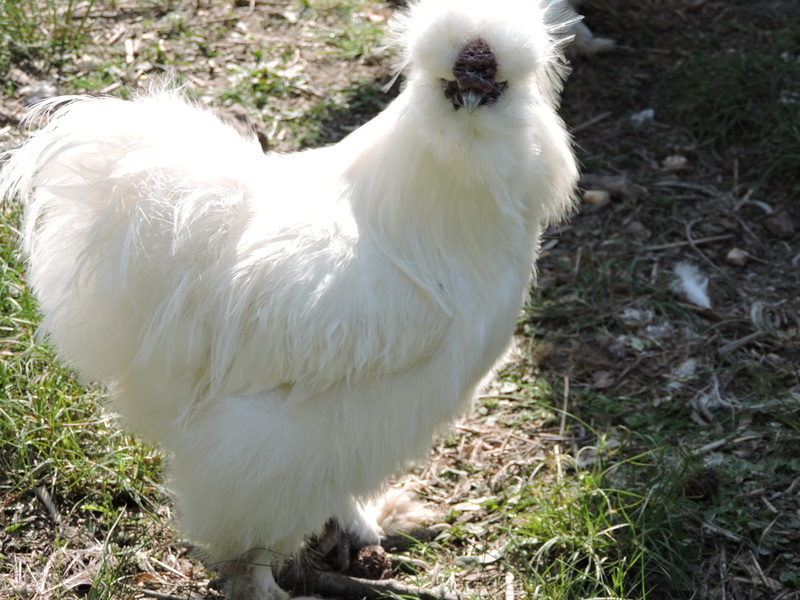 ​The Silkie Bantam is one of the most popular of all the ornamental chicken breeds, it is one of the most entertaining to watch. They have a great temperament. They have black skin and bones and 5 toes instead of the normal 4. 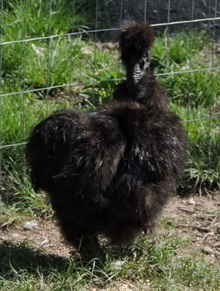 In addition, Silkie hens make wonderful brooders and mothers, and hatch guinea hens! ​Their primary characteristic is their silkie feathers, which look more like fur than like the smooth feathers of other birds. This is structurally similar to the fluff. Silkies can’t fly, and need shelter from the weather. 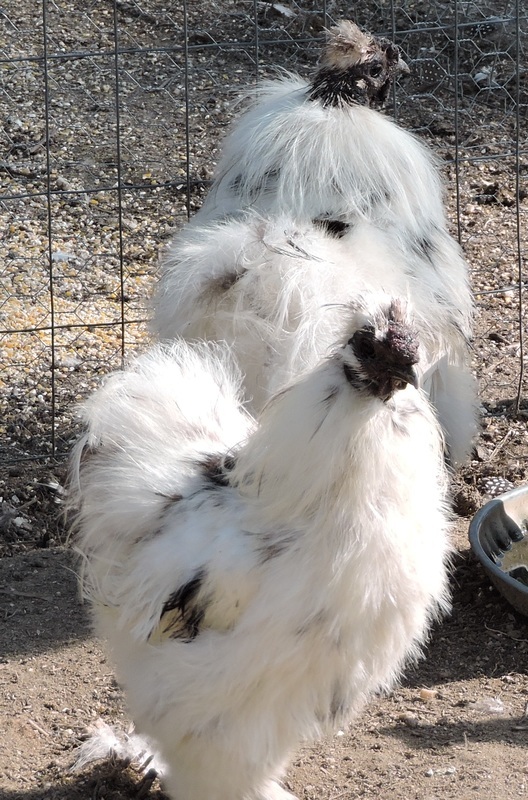 We have 14 Beautiful Silkie Roosters for sale for $10.00 each. 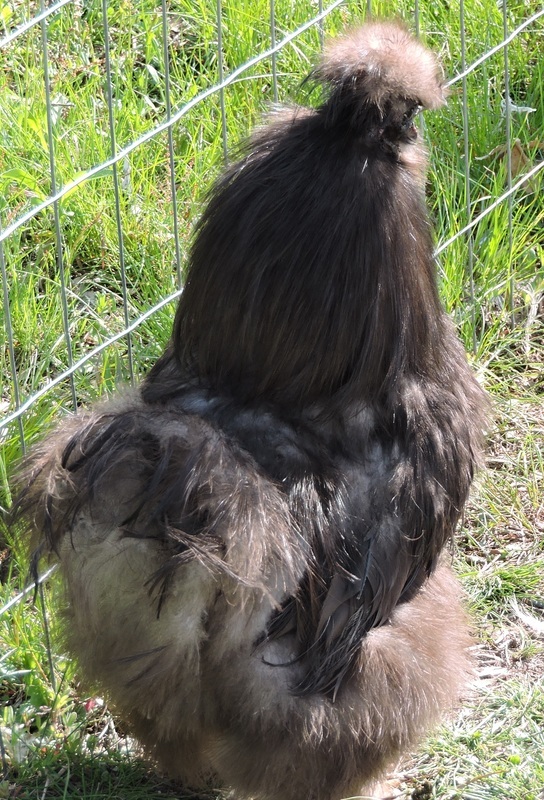 We are sure that these birds are prize birds for those who show silkies. 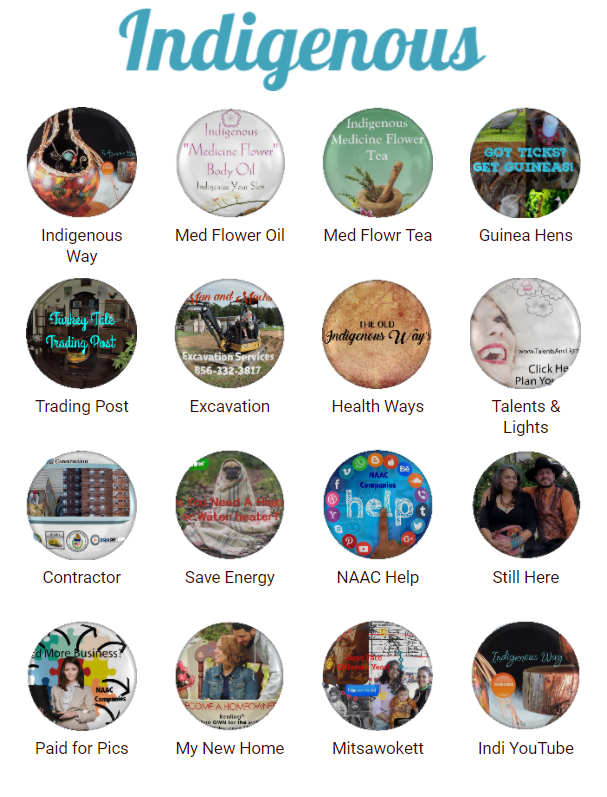 Contact us at TheIndigenousWay@comcast.net or by calling 856-459-5580.